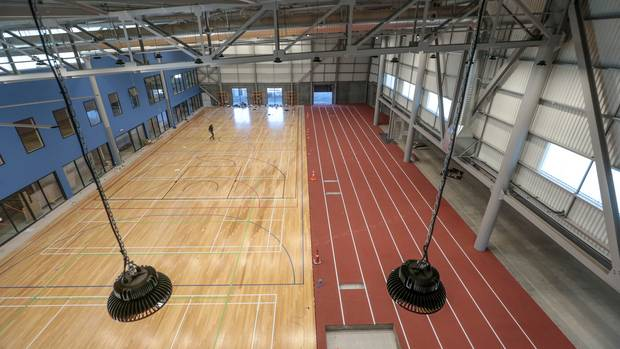 Only a few months out from opening, the new multimillion-dollar community fitness centre at the Hawke’s Bay Regional Sports Park is starting to take shape. 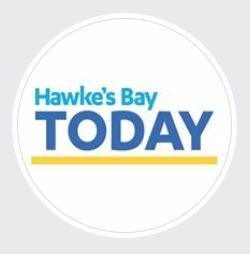 Hawke’s Bay community fitness centre trust representative Sarah Beetham said now that a new 50 metre indoor running track had been installed, the new centre was incredible to look through. “It’s a very impressive structure to see.